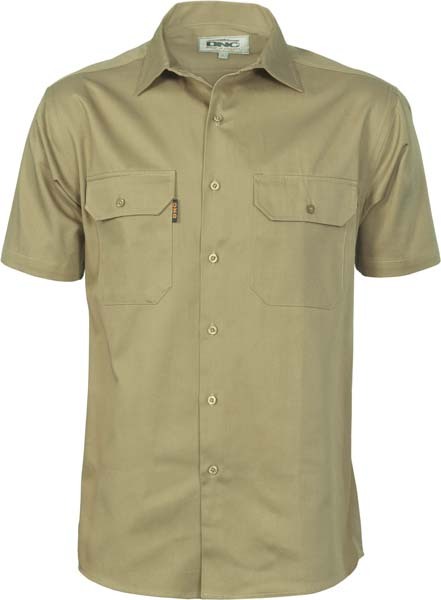 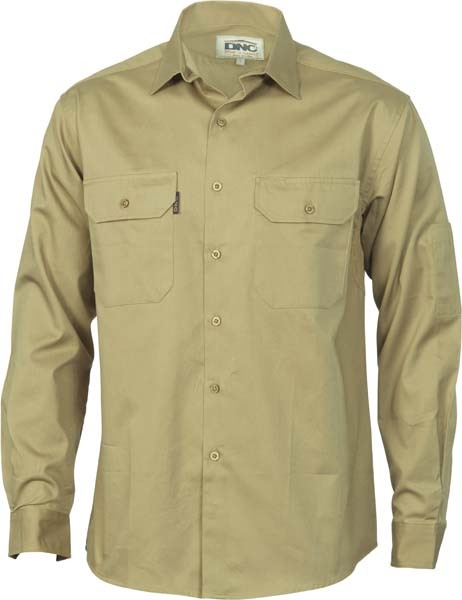 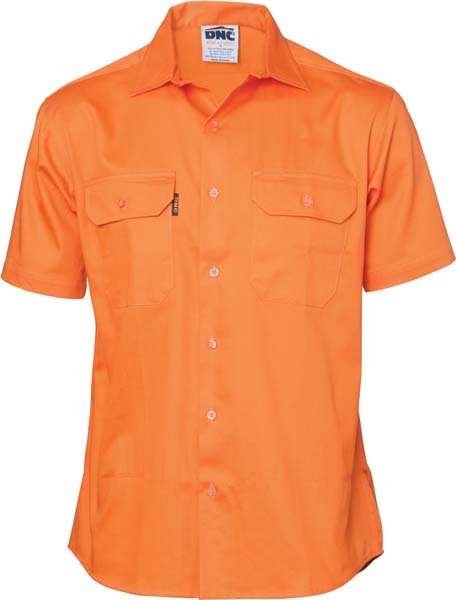 155gsm Lightweight Cotton with under arm cotton mesh vents. 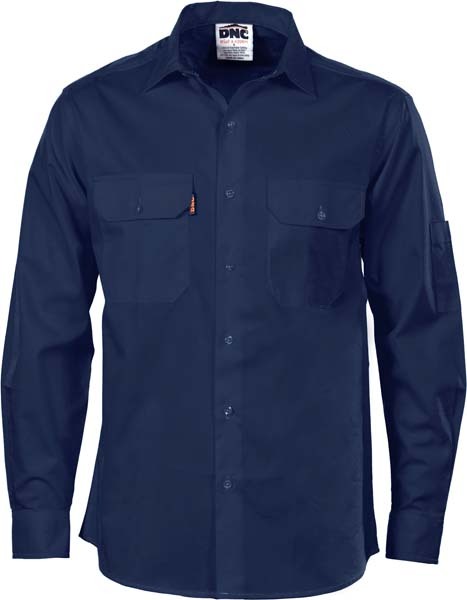 Twin button down flap pocket and sleeve pen pocket. 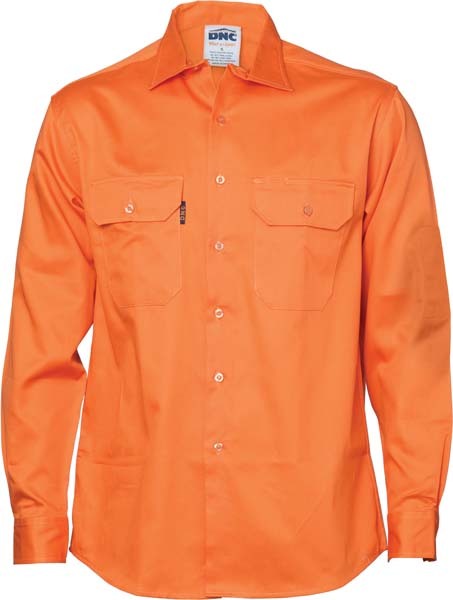 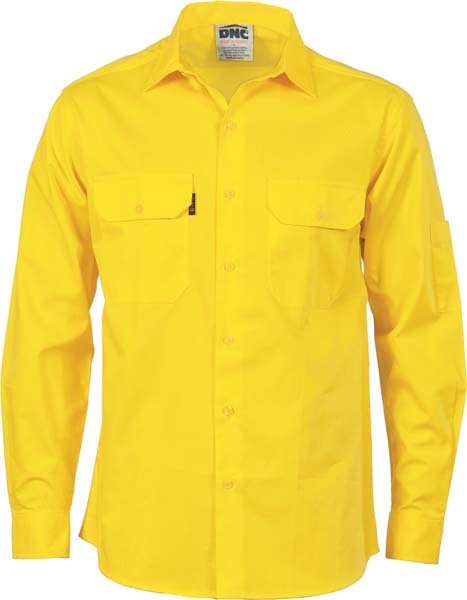 Please Note: Short Sleeve not available in Safety Yellow.